I just wanna share with you ,what I’ve been making with YouTube, how much income I’ve earn, in the month of February. Let this be a motivation to you, I have ask last month, would you be interested for me to make a monthly income report for YouTube and Google Adsense for those of you said “hey yeah”. 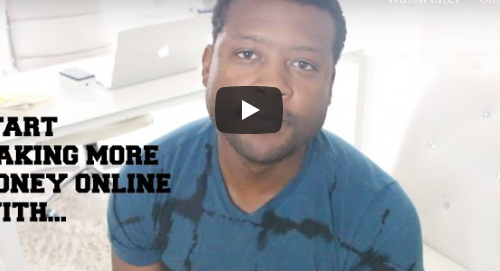 I just want to see you and motivate you and also give you some tips so in this video I’ll show you my results but I’m also gonna give you a very powerful tip that you can actually use to earn more Google Adsense revenue. My results is a source of inspiration only, you’re gonna find people that do way more than me, you can find people I just getting started that do way less than me, it’s not a source of comparisons and it’s really a source of inspiration. Also inside of this video I’m gonna give you a tip, what I like to do, not just to show you my results in videos but I like to give you tips to enable you if you intend it, if you had the intention of going out and do the same thing for yourself now you have some tips that you can actually do the same thing. So now I’m gonna go into my YouTube Studio Beta and click Analytics let’s do the month of February which is last month. 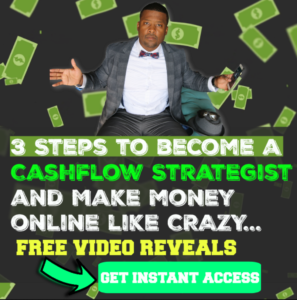 I’ll show you how much I got paid last month you can see traffic is down, I’m getting 30% less traffic 25% less view 56% less subscribers, the thing with YouTube, a lot of the time you have to keep producing. The last two months has been going by I’ve been working with a different business model with my wife helping her with a different niche and I also started a whole new business and a whole different niche, that I’m studying that I’m learning, so I’ve been doing a lot of learning. But still guys to still be able to make $1200 of Google Adsense without having to produce that much while my focus was away. 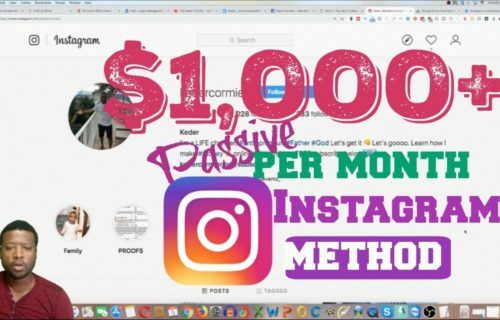 So let’s look at some of the data that we have in analytics, so you can see my top videos was How to make $10,000 with YouTube without recording video, this was a video I teach people how you can use some software’s and do some collages together and you can actually make money even if you don’t want to show your face on YouTube. I’m using this, it’s showing you the impressions how many people actually sees the videos 76,000 views 46,000 unique viewers meaning that the other people that are probably subscribed to my channel. Let’s look at the Traffic Sources, it’s kind of tell you where your traffic is coming from, so 30% of my traffic is coming from Browse Feature, meaning that someone is going through YouTube when they see my video, this is where thumbnails are very important so if you do really good thumbnails and someone see the thumbnails they’re gonna actually click on it. Now Suggested Videos I get about 16% meaning when people watching other people’s videos they are able to see my video on the sidelines, and the way you get more suggested videos is by creating similar video with other people and also kind of get the same key where the targeting, so that was gonna get you more videos external, I didn’t do much external if you have a list if you build a list you can get more traffic to your list and the channel page. As you can see most of my videos is coming from the thumbnails YouTube’s search, this is where you get to be good with SEO search engine optimization people were searching for keyword a couple of tools I can refer you to do this really well is a tool called Keyword Everywhere, there’s another tool called vidIQ it’s a Chrome extension you can actually get that also gonna help you as far as getting keyword. Google search, I’m getting some good traffic 34% from Google search so people are still ranking on Google, Facebook and get some good traffic on Facebook cause I built Facebook I have social medias and then my email, I’ll send them a message that I released a new video check it out. YouTube Search those are the main keyword I’m getting traffic for Amazon Affiliate Program, Amazon affiliate, Google Adsense, Amazon Affiliate Marketing, my name so you can track to see where your traffic is coming from I think this stuff is really good. 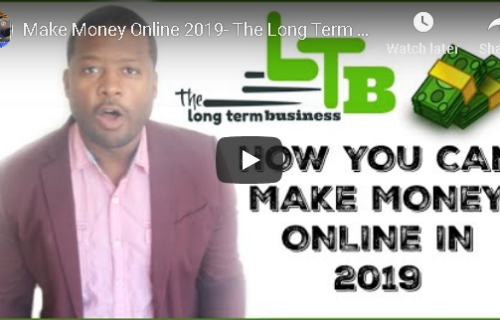 Let me give you the tip guys that I told you, although that you can see I make 1,200 with Adsense there’s no way you can pick up extra money so what I did I created a blog. What you gonna do guys is to get a blog going, the videos are being posted on my blog now [https://kedercormier.net/]. Here’s how I use this blog for the most part, so if I was sending this video to my list, let’s say you build an email, it’s very important you build an email list and I was gonna send them the video to my list instead of sending them to YouTube directly, I would send them to my blog where they can watch the video and also there’s gonna be a couple of ads playing on the side. So when you send people on your website, if they click on those ads you get paid and even if they don’t click on it you still get money, you don’t get as much a big amount of money because Google Adsense still charge that advertisers whenever they show their ad. Just imagine as you start doing it you drive more traffic you’re gonna be able to earn more money now the way you do that guys you gotta come to Google Adsense, you create an account if you don’t have an account with Google Adsense and if you haven’t been approved one other way you could do that is go to a website called Flippa, and I’m gonna discuss to you the specific instructions on the youtube video above. So be sure to watch the video above, so you’ll get more shining on the Idea.